There is hardly anything a good diet cannot solve. If you are feeling constipated and uneasy, go for these fibre-rich foods that are easily available. Well, it is more common than you think – struggling with bowel movements. There may be a variety of reasons for constipation – dehydration, poor intake of fibre, stress, medication, to name a few. But fortunately enough, there are certain foods that can come to your rescue when you are feeling a little uneasy. 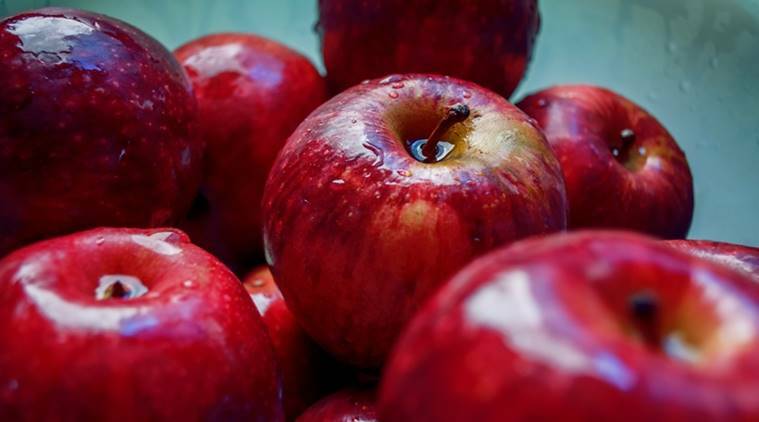 It is a well-known fact that apples are quite rich in fibre. They are easily available, tasty and can help in better movement of food in your gut. The next time you feel a little stuck, go for an apple. 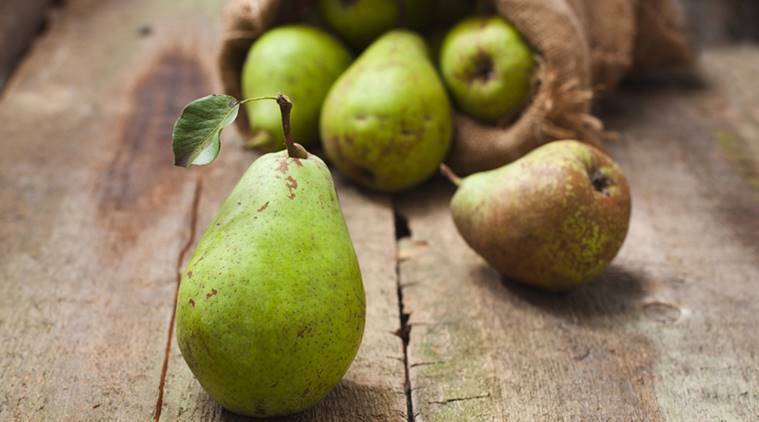 Apart from being rich in fibre, pears are also quite high in fructose and sorbitol, compared to other foods. This helps pears to act as a natural laxative. You can include pears in your diet in a number of ways – cooked or raw or paired with cheese and other baked foods. 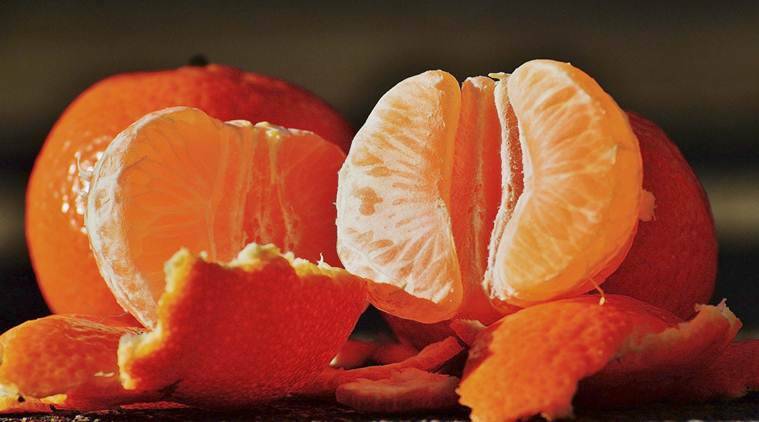 Not only are oranges great to snack on, but they are also loaded with fibre, vitamins, and essential minerals. 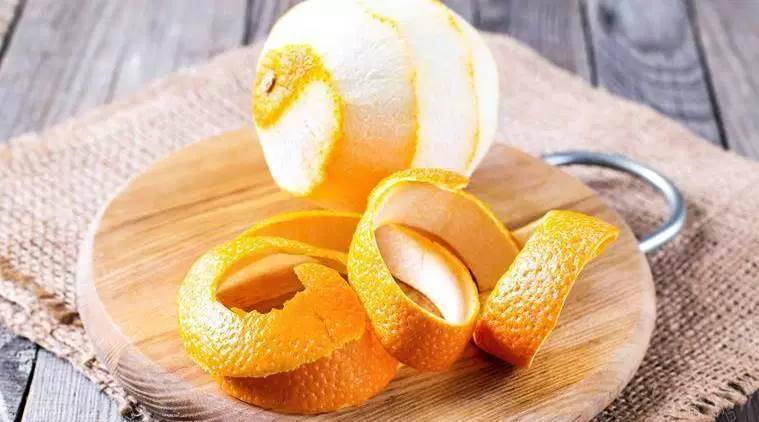 Oranges are very rich in the soluble fibre pectin, especially the peel. Taken as a whole or in form of tea or combined with salad, it is a great choice for your gut. 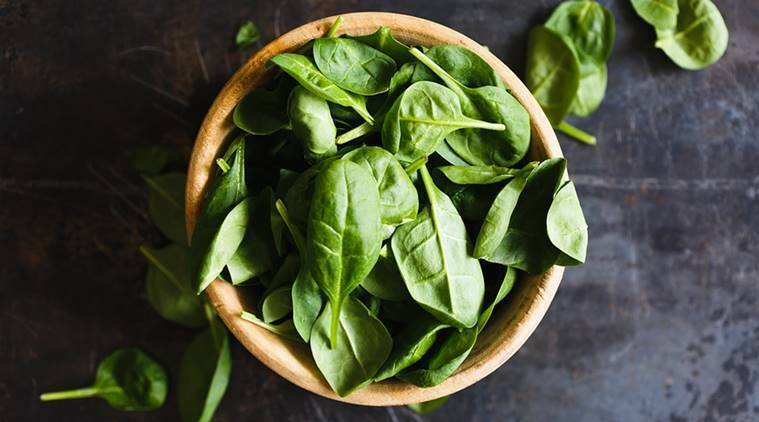 Leafy green vegetables like spinach or broccoli are not only rich in fibre but also loaded with vitamin C, vitamin K, and folate. 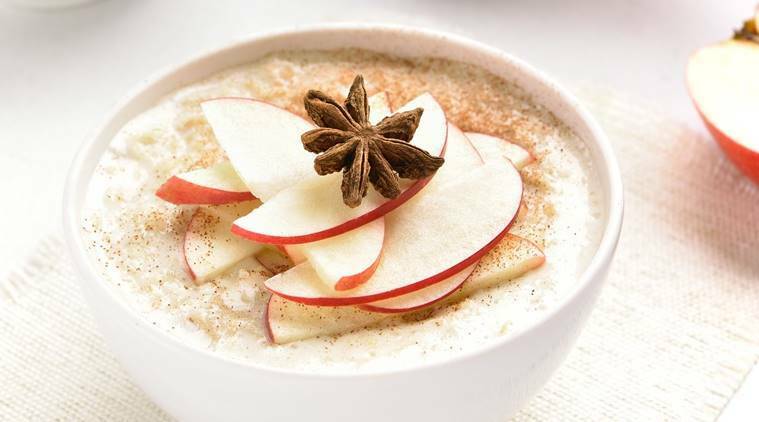 They can be easily introduced in one’s daily diet in the form of salads, smoothies or curries. Apart from providing one with essential minerals, they also help in smoother bowel movements. The outer skin of the oat grain, also known as oat bran, is considered to be an excellent source of fibre. If you face any difficulty in passing your bowel, look no further than a bowl of oat bran. It can be taken with a bowl of fruits. There is hardly anything a good diet cannot solve. The next time you feel constipated, reach out for these foods.